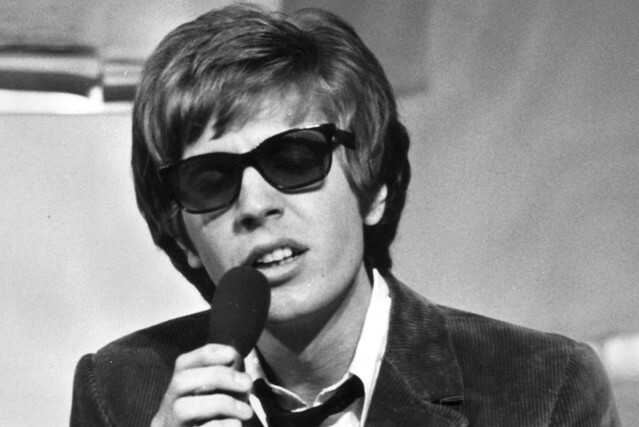 Early this morning, it was announced that singer-songwriter and avant-garde composer Scott Walker had died at the age of 76. No cause of death was announced. A number of artists and musicians, have since paid tribute to Walker on social media. Read posts from Radiohead’s Thom Yorke, Boy George, Nigel Godrich, Soft Cell’s Marc Almond, Sunn O)))’s Stephen F. O’Malley, and more below. Wow. Goodbye Scott Walker, the biggest influence on David Bowie. A maverick and uncompromising artist. Loved by @MarcAlmond and myself. One of the peculiar greats! So very sad to hear about Scott Walker…. truly one of the greats.. so unique and a real artist. On my way to work on the first day of recording OK Computer I passed him riding his bike on Chiswick High Street.. and when I got to the studio Thom was holding a copy of Scott 4..
You are treasured & you will be missed.